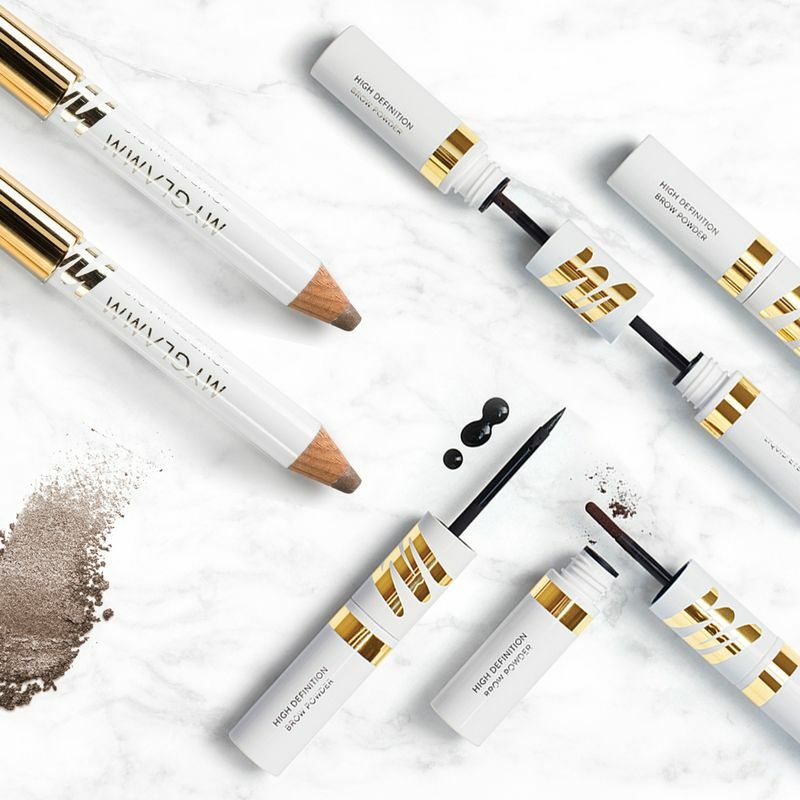 Be Easy On The Eyes with this combo, which has two of our best selling products - Powder Magic in Smoky Quartz and Stay Defined Liquid Eyeliner + HD Brow Powder. 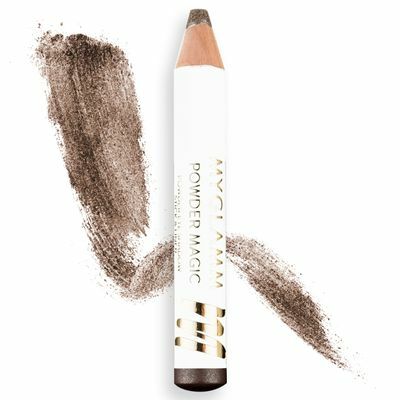 Powder Magic in Smoky Quartz is a shimmery brown eyeshadow pencil that's super-easy to apply. 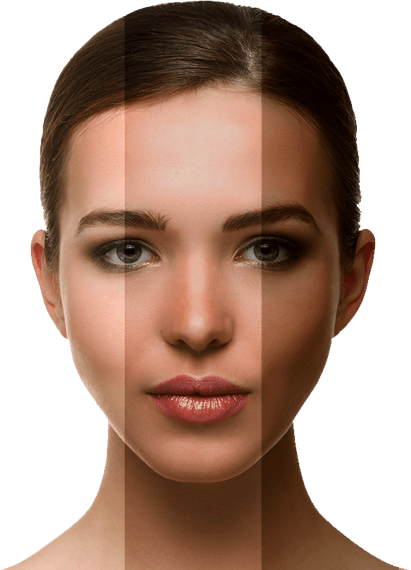 Just fill in your lids and voila!—you're all glammed up! 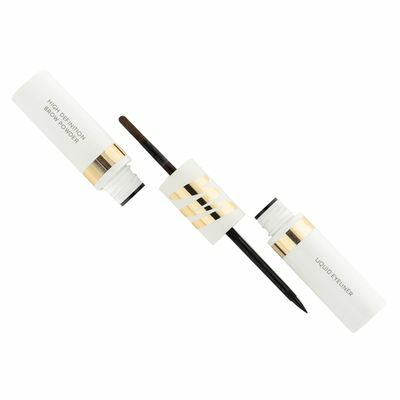 Stay Defined has a black Liquid Eyeliner to define the eyes and an HD Brow Powder for naturally fuller brows.